Hand numbered edition of 500 copies. 100x red, 100x white & 300x black vinyl. Date on centerlabel is 2010 but record was released in the following year. 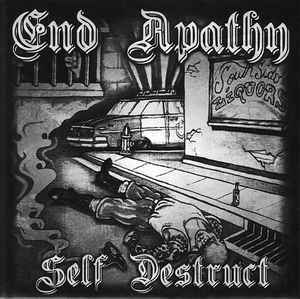 was 40-year-old Army veteran Wade Michael Page, former leader of the white supremacist metal band End Apathy (& Definite Hate, see back cover).